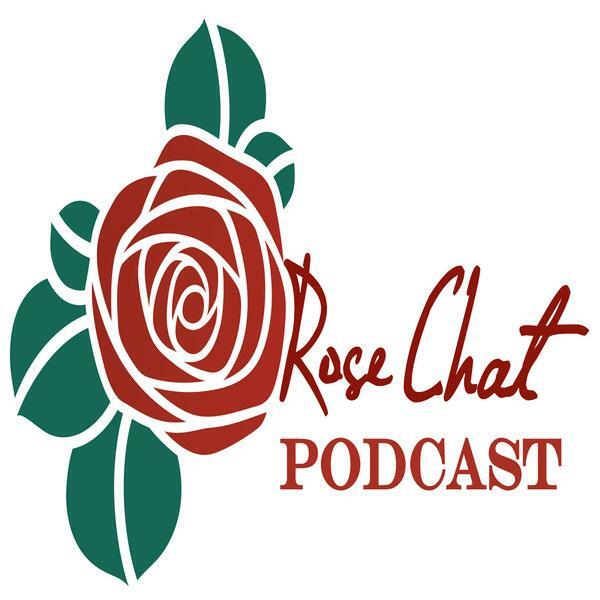 This entry was posted in National Rose Month, Uncategorized and tagged advocacy, advocate, American Rose Society, gardening, gardens, Grow, Helena Alabama, plant, Rose Expert, roses, Shelby County Alabama, shelby living. Bookmark the permalink. I visited the RHS London Rose Show last week. As an event it’s only in its second year and is still quite small, but I am sure it will grow. We’ve had a cold start to the year so many of the growers struggled to get their plants into bloom for early June, but it was still a lovely and beautifully scented affair. I did my bit by buying a colleague a rose (R. “Jacqueline du Pre”) as a leaving gift. We are planning on visiting the UK next year. Hope to attend one of the rose shows or maybe Hampton Court Flower Show or Chelsea. If you are making a special trip I’d recommend Chelsea for the spectacle, but it’s perhaps a little early to see the best of roses elsewhere. Hampton Court has a dedicated rose pavilion but it can get very hot in there which the roses (and I) don’t like much. I am sure you’ll have a brilliant time whenever you come Chris. As well as sharing my joy of painting roses and visiting rose gardens through my newsletter, this year I am also very excited to be writing a novel set in a rose garden and it’s all about roses and transformation. Michelle, you painting inspires so many. We had a tour group at our house to see the garden last week and they were spellbound by your art work. Cannot wait to read your novel. The American Rose Society provides real value for your membership investment. I believe the American Rose Society provides more member benefits than any organization I’ve ever been a part off. I’ve been a member since the 70’s!!! Join today folks you’ll be glad you did. I think getting the American Rose magazine 6 times a year and the American Rose Annual alone is worth the membership investment. Thanks Chris for all you do to bring rose lovers together. I wouldn’t trade my ARS membership for anything. Best value around.